Canal House Cooking Volume No. 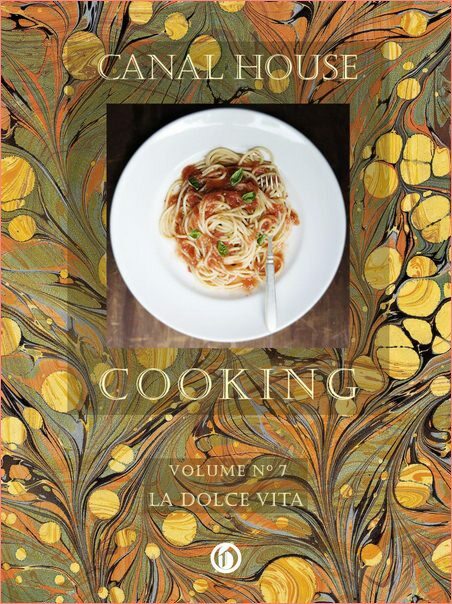 7, La Dolce Vita is a collection of some of our favorite recipes, the ones we cook for ourselves, our friends, and our families during the fall and right through the holiday season. These are recipes that will make you want to restock your pantry and refrigerator and start cooking.